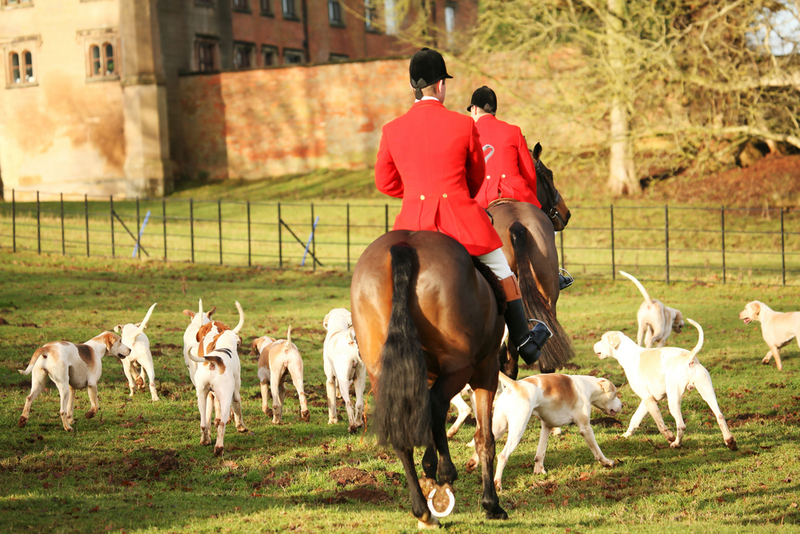 A 200-year-old hunt has been banned after vegans launched a campaign against it in the UK. The Western Hunt will now no longer be a part of the Feast Day celebrations in St Ives, Cornwall. Vegans used a petition to persuade the local council that the tradition is outdated despite local opposition. 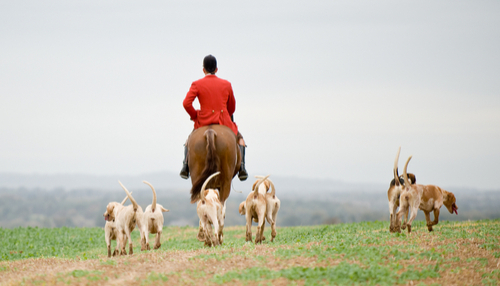 Action Against Foxhunting Cornwall arranged a petition, which was signed by more than 5,000 people, urging St Ives town council to stop the hunt from joining the rest of the members of town and country organizations during the celebration. Traditionally the hunt, the most westerly in the British Isles and with a history dating back to 1820, has met in the Royal Square at 11am, with members enjoying a drink offered by the mayor, before setting off with hounds and horses. Now the council has decided not to issue the group with an invitation to the feast in response to a recommendation from the town’s community and environment committee, which described hunting as “an anachronism”. The Feast Day celebrates the consecration of the parish church of St. Eia in 1434 and takes place every February. Councilor Kenny Messenger and Councilor Joan Tanner opposed the decision and asked that their votes be recorded.